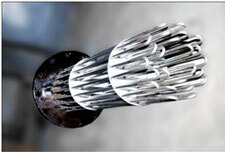 At KERONE we are designing and manufacturing wide range of immersion heaters based on the process requirement of the client , having different specifications and build with the quality materials. These heaters are immersed into the chemical or the liquid to be heated; hence it comes in direct contact with the heating substance. 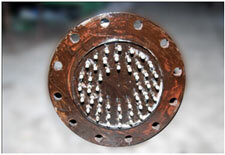 Since the immersion heaters are put inside the liquid so all heat is generated within the liquid, hence almost 100% energy is utilized. 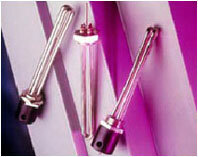 KERONE provides various temperature control options in its immersions heaters. 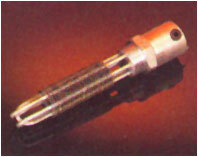 Immersion heaters can be designed for heating any type of fluid, from plain water to high corrosive chemical solution, highly viscous oils, and for many specialized applications of high pressurized or hazardous chemical or process. 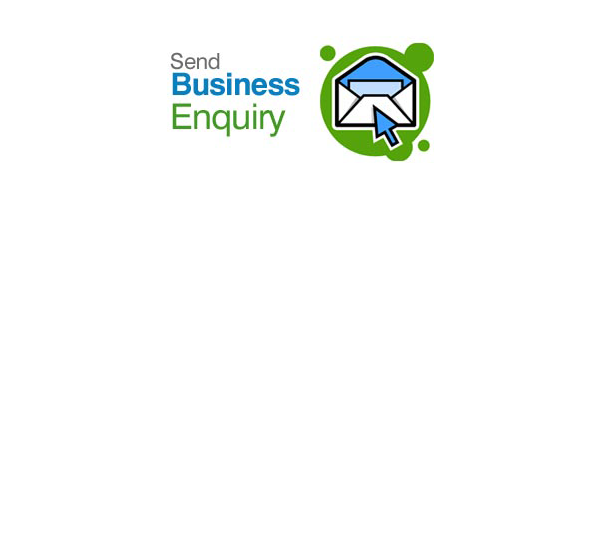 In Air conditioning, Pharmaceuticals, Chemicals, Textiles and Nuclear Industry etc.